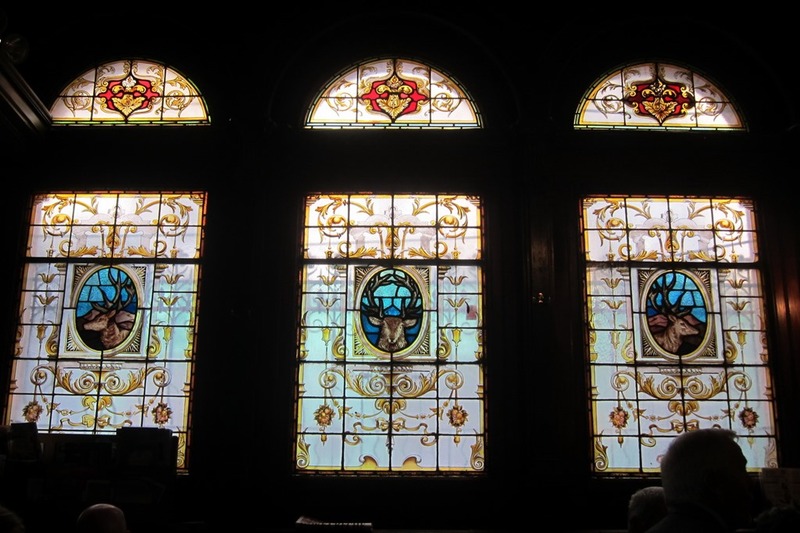 Now onto some of our new favorite eateries. 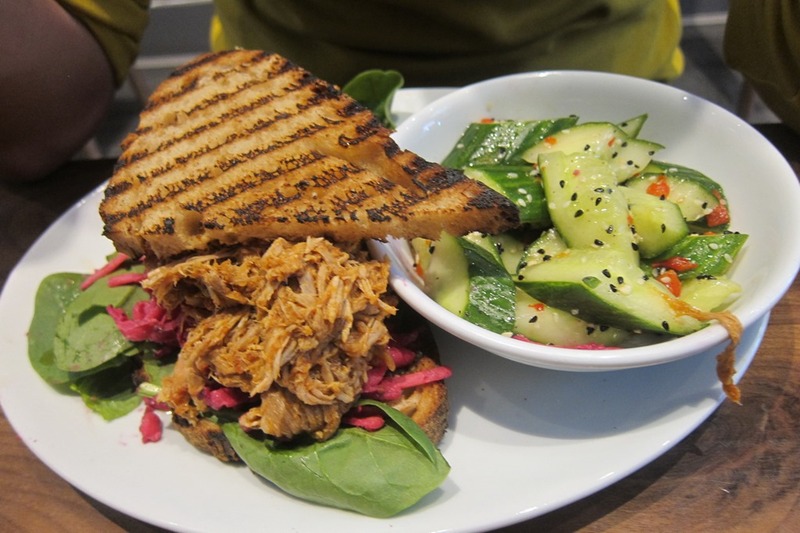 First, we visited brother hubbard (located at 153 Capel Street, Dublin 1, Ireland), which is renowned for its pulled pork on sourdough bread sandwiches. 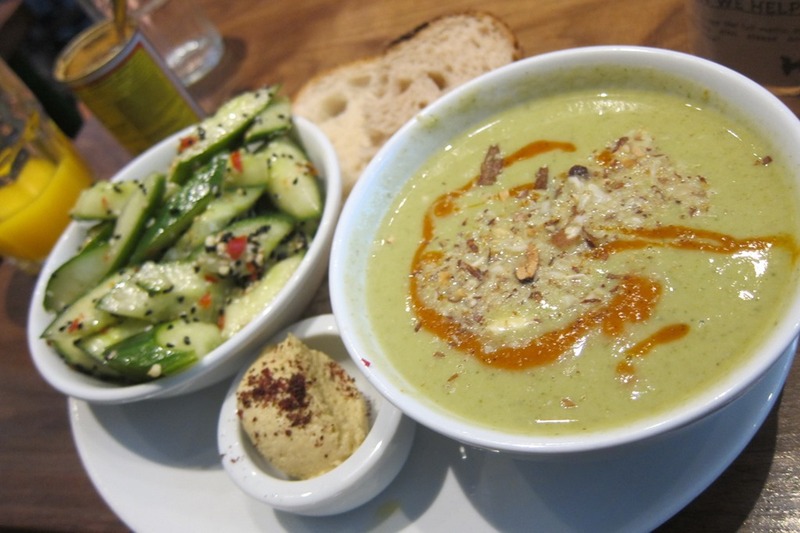 Mr. Selfish, of course, got the pulled pork, and I ordered the soup and cucumber salad. It was all very fresh and tasty. 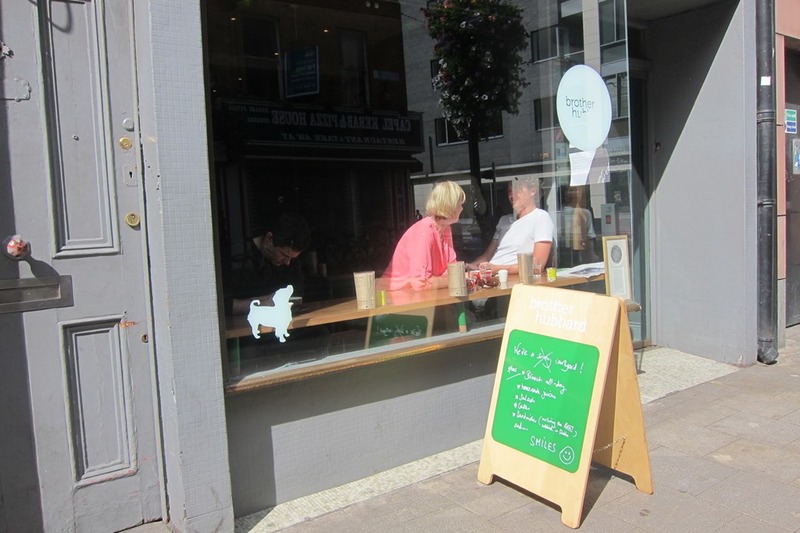 I don’t know if it was the best pulled pork sandwich I have ever tasted but it was pretty good. 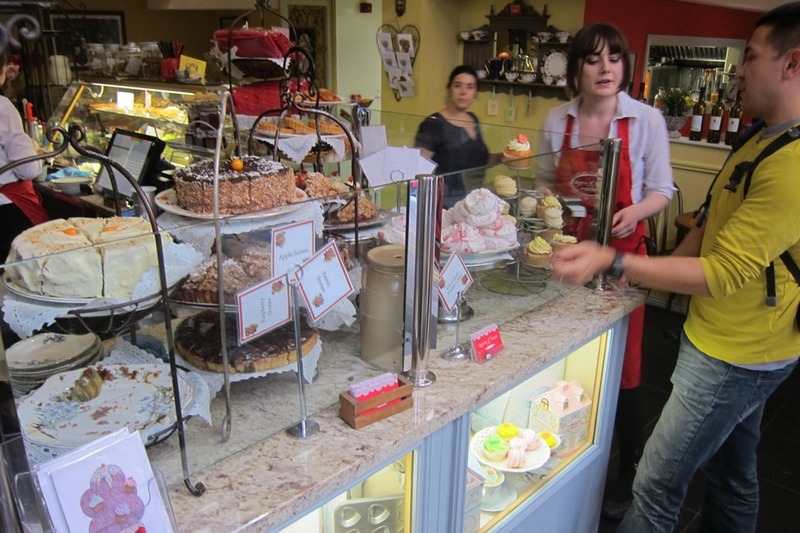 The restaurant itself is also quite quaint with a good selection of coffee and pastries. Mr. Selfish is quite into scones. 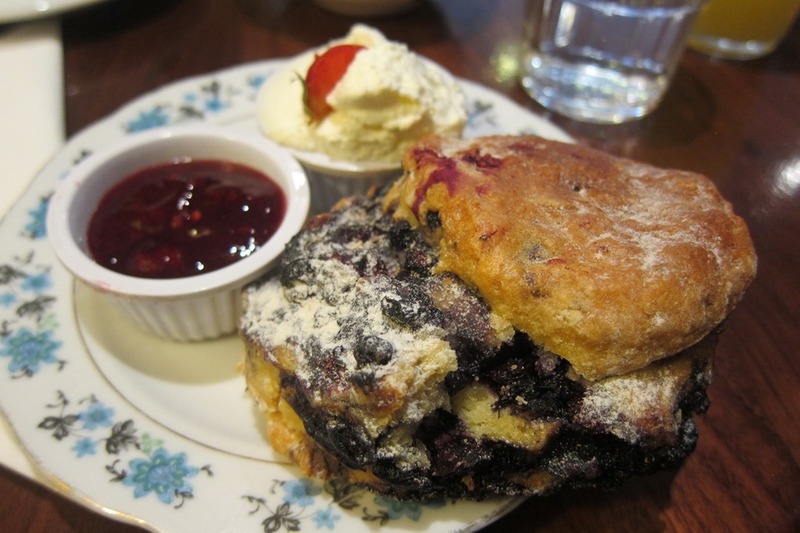 After researching online for the best scones in Dublin, we settled on Queen of Tarts. 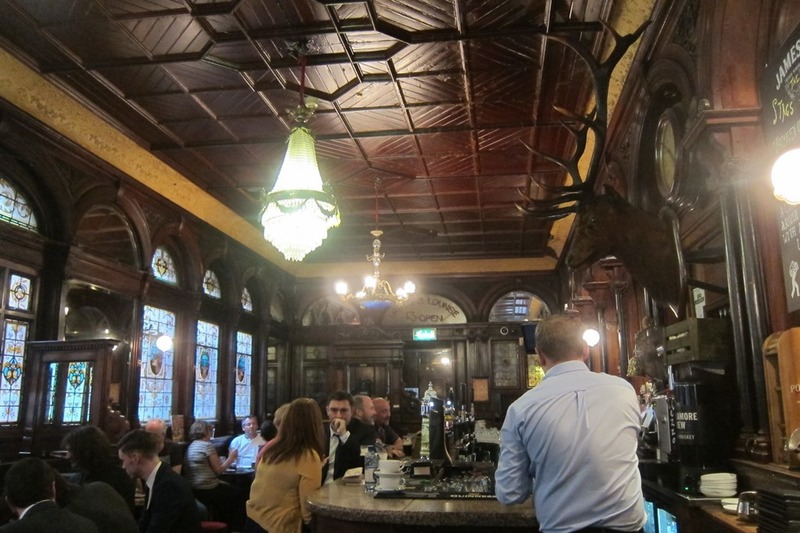 There are two locations and we visited the one located at Cows Lane, Dame Street, Dublin 2, Ireland. We had to wait about 15 minutes before getting a table but it was worth it. 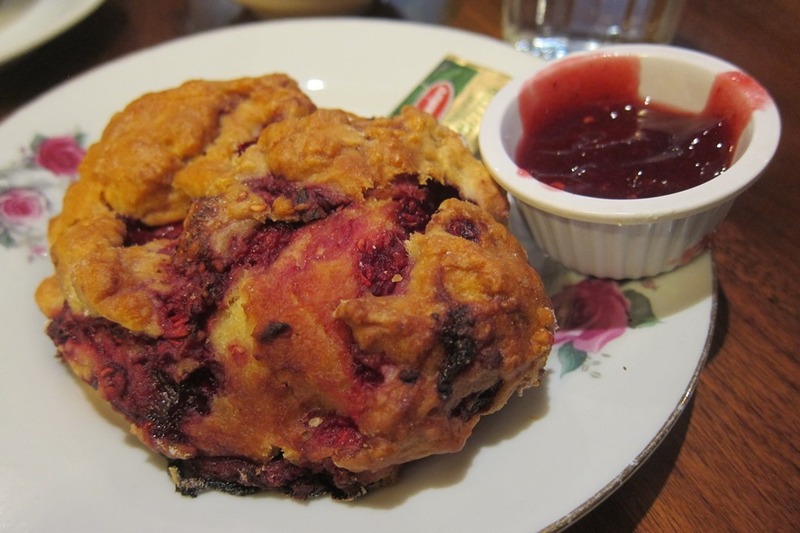 Mr. Selfish and I both ordered scones – raspberry and blackberry. The scones had the perfect texture, and the raspberry one was tart while the blackberry scone was more sweet. They were both phenomenal. Furthermore, the clotted cream was just right. 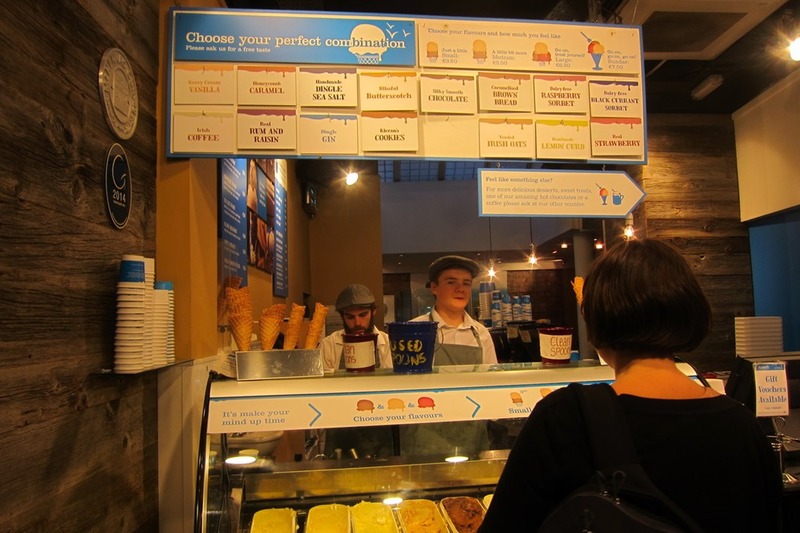 Mr. Selfish is very picky about his clotted cream, and places in the States usually seem to get it wrong. This clotted cream was certainly approved by Mr. Selfish though. 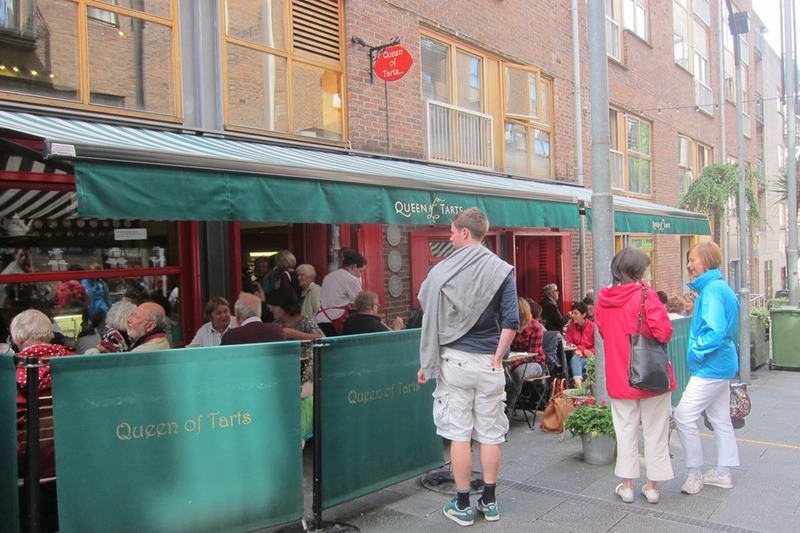 I highly recommend stopping by Queen of Tarts if you’re in Dublin. 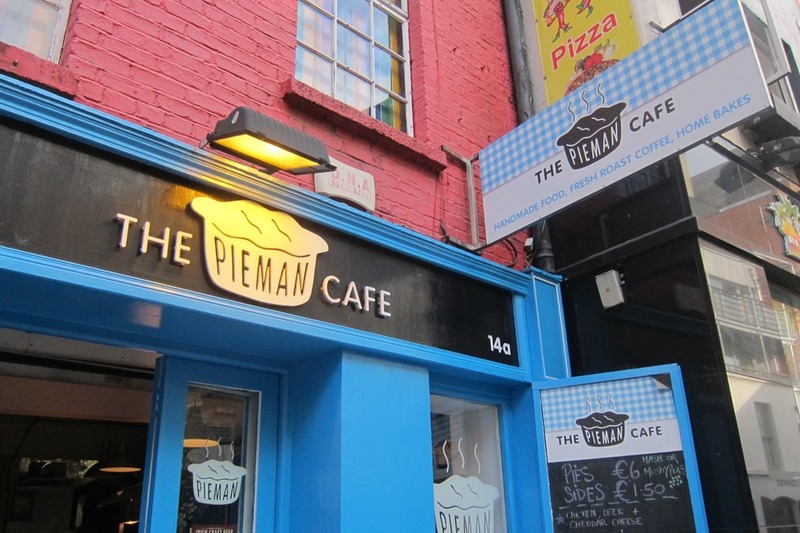 Mr. Selfish and I wandered into the Pieman Café when we were looking for a quick dinner spot. Sometimes, you don’t need to do research to hit the jackpot. 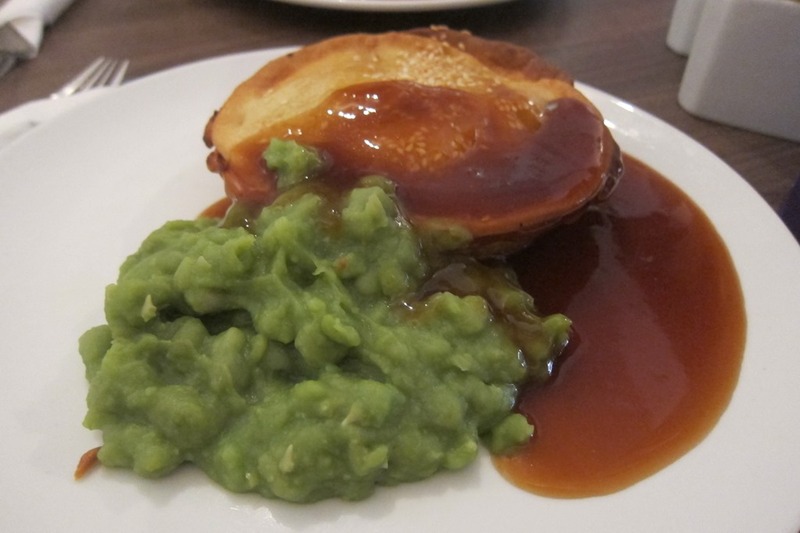 There’s nothing like a piping hot meat pie with mushy peas and gray. It definitely hit the spot! 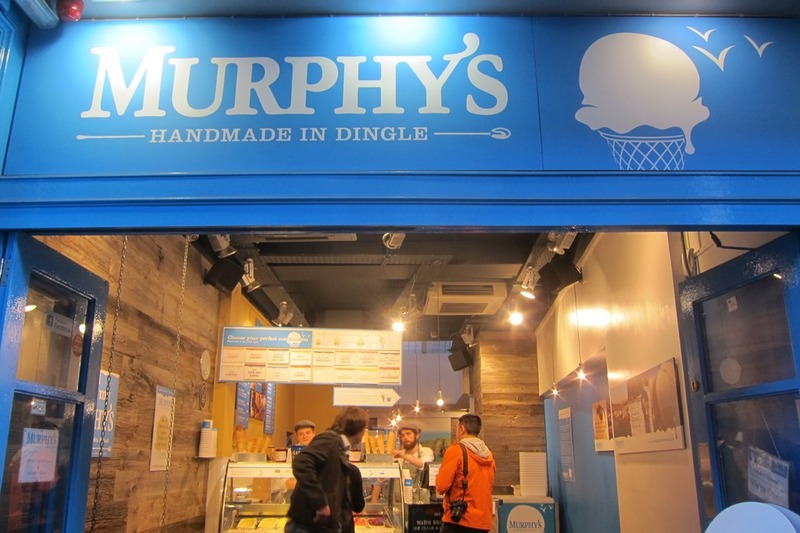 After devouring our meat pies, Mr. Selfish and I went to Murphy’s for ice cream. 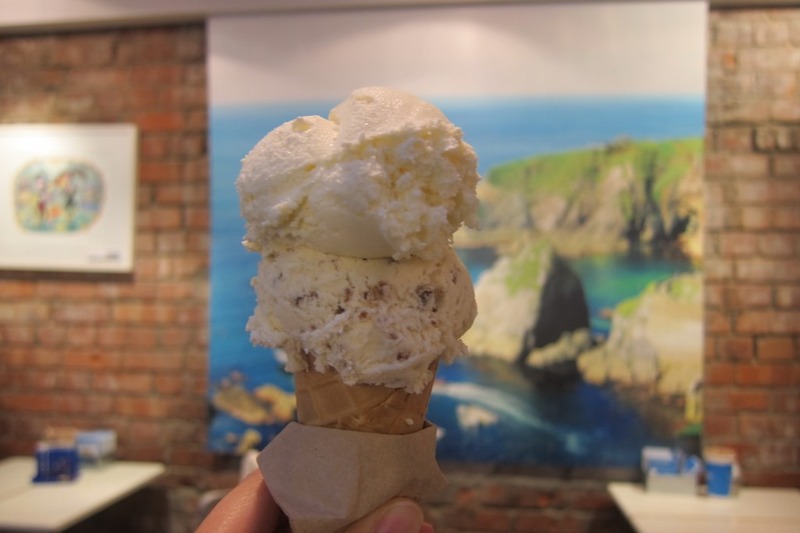 The ice cream is from Dingle, which we truly loved the last time we were in Ireland. After tasting several samples, Mr. Selfish and I settled on Dingle Sea Salt and Brown Bread. Both flavors were delicious and very different from other ice cream we’ve had. I wish that we had more time to fully appreciate the other flavors that Murphy’s had. Yum! 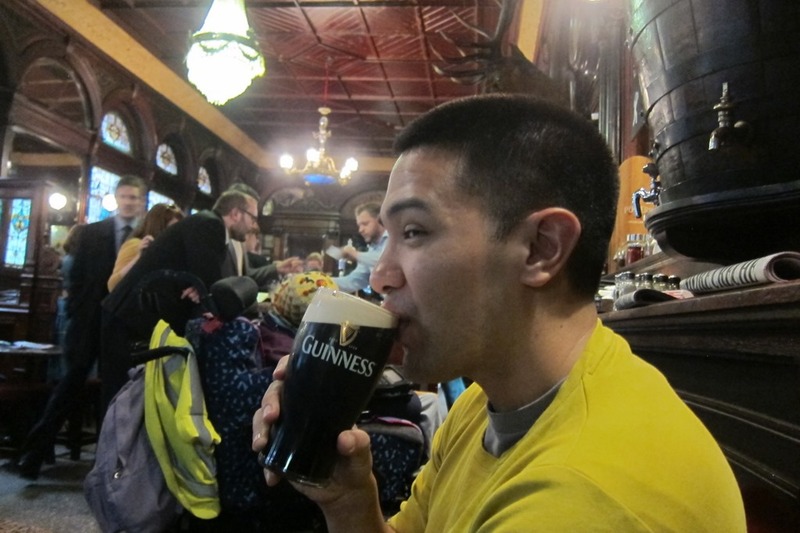 During our last visit to Dublin, Mr. Selfish and I spent an entire day tasting pints of Guinness from various pubs. It was magnificent. This time, I was pregnant so we only went to two places for Mr. Selfish to satiate his lust for the black stuff. 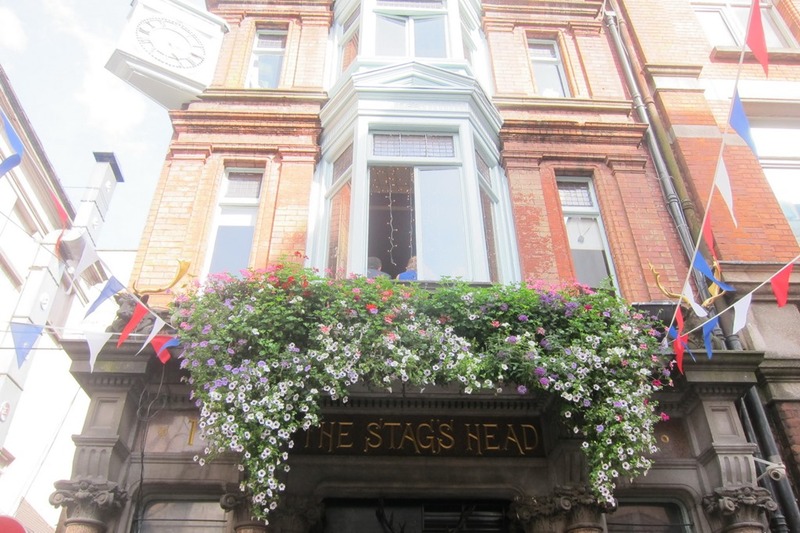 We had to go back to the Stag’s Head (located at 1 Dame Court, Dublin 2, Ireland) since it was where we had the best pint of Guinness last time. See Mr. Selfish’s face of contentment? 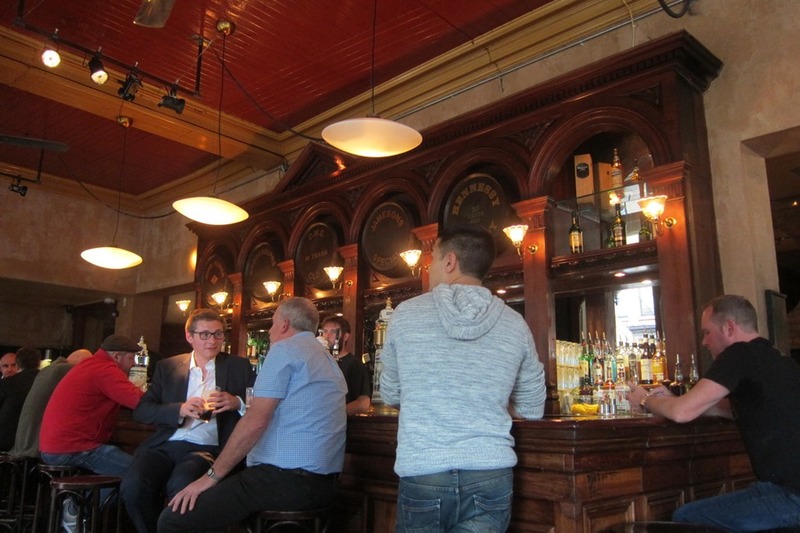 According to him, it was still a damn good pint of Guinness. 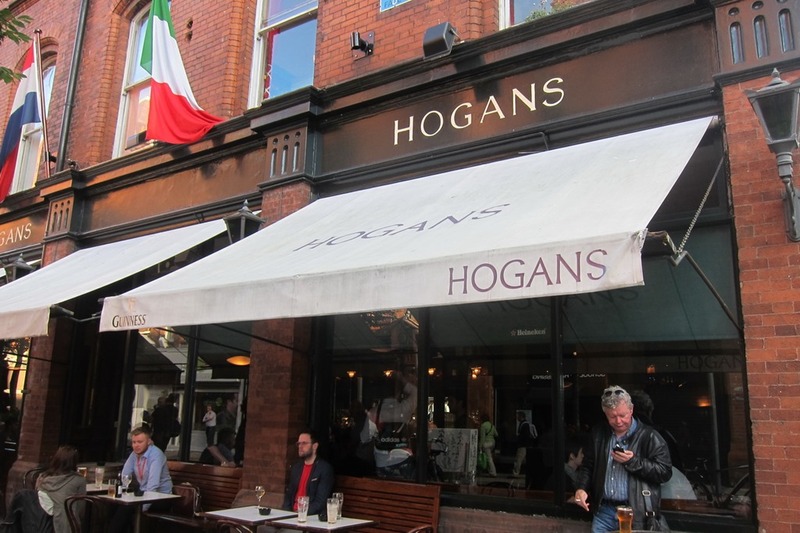 We also went to Hogans (located at 35-37 South Great George’s Street, Dublin 2, Ireland) for another pint since we had missed this pub the last time around. Yes, Mr. Selfish still looks pretty content. 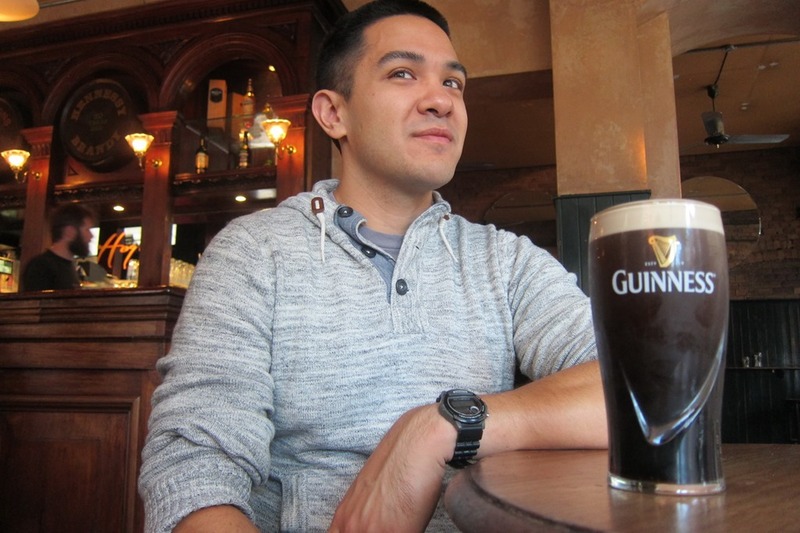 He claims that this pint of Guinness was also damn good – though he needed more of a sample size to say for sure. 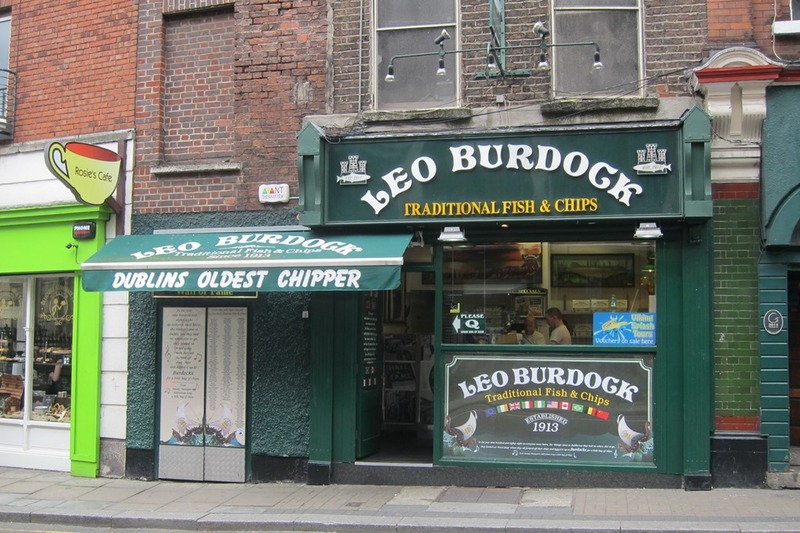 That’s it for our food and drinks post in Dublin. 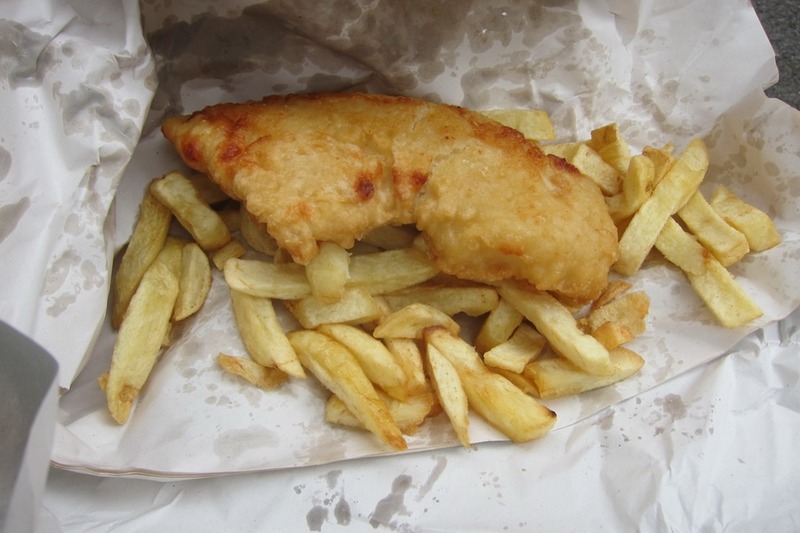 Next up, Mr. Selfish will go over our first night in Northern Ireland, which was in Belfast.